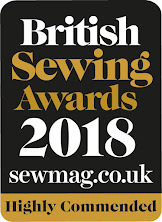 Over the next few weeks we are going to be reviewing our favourite books about sewing with stretch fabrics. We'll also have a giveaway each week to win a copy of the book! We start off with Sew Your Own Activewear by Melissa Fehr of Fehr Trade. If you aren't aware of Melissa, she is the undoubted queen of activewear! 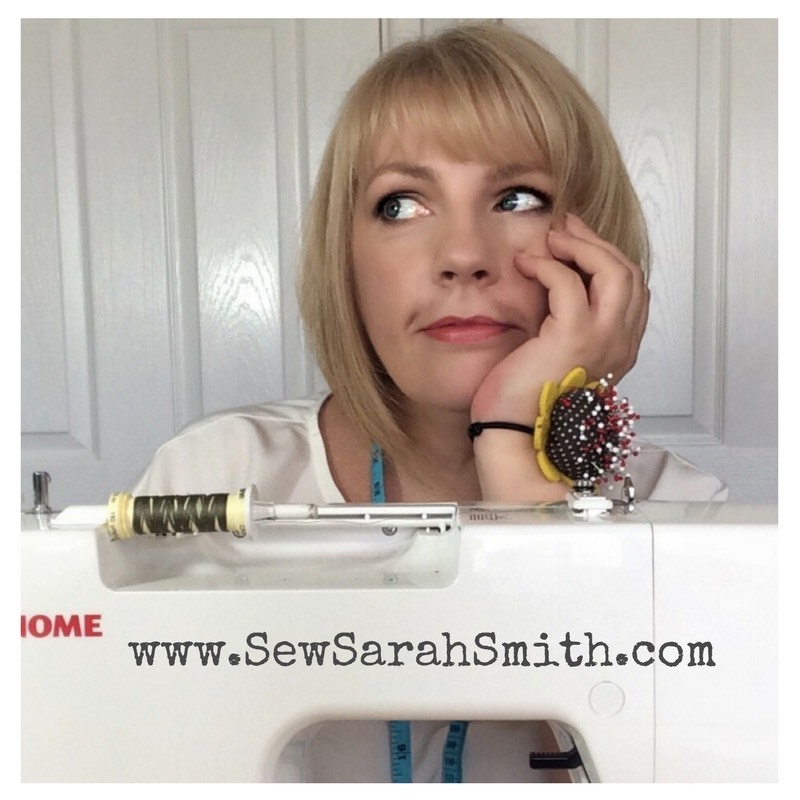 Melissa has been blogging since 2002, designing activewear patterns since 2013 and regularly contributes to sewing magazines. Whether she is completing marathons, winning medals in the World Transplant Games or just out for a run or cycle, Melissa lives and breathes (and wears!) 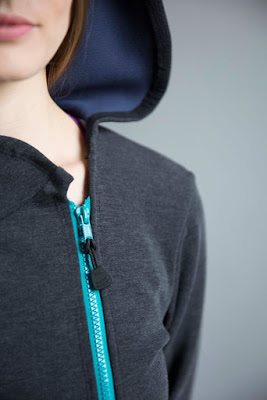 activewear, so it's no surprise that her designs are well thought out, practical, wearable and comfortable. 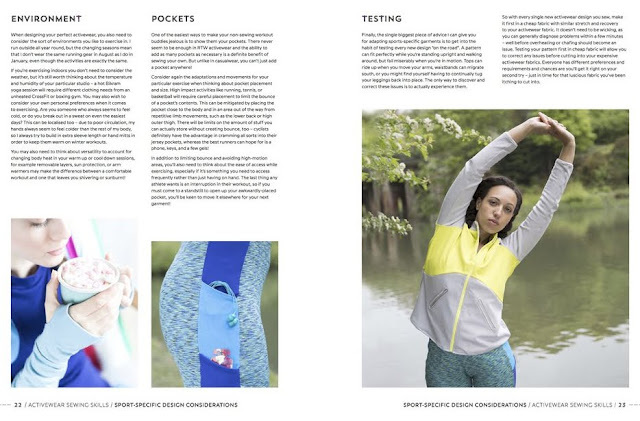 The book starts with a comprehensive guide to sewing techniques, fabric properties, selection and preparation, and a brilliant section on design considerations to make sure your activewear works for you the way you need it to based on your particular style and type of exercise. Patterns include Hoodie, Active Jacket, Vest Top, Crop Top, Raglan Tee, Leggings, Cycling Shorts, Yoga bottoms, the book covers every item you need to get active! It has to be said that although these patterns are designed as activewear, most of the patterns will double as casual/lounge wear (just don't tell Melissa I am encouraging you to lounge around!) The Raglan Tee, Hoodie and Warm Up Bottoms are especially great for everyday wear. What really seperates Melissa's patterns from the pack are her attention to detail and expertise in design, like the secret pocket in the Raglan Tee to stash your valuables while you exercise or the chamois padding in the cycling shorts for all day derriere comfort! The patterns are stunningly chic, from the assymetric zipper on the hoodie, to the curved shoulder design of the Winter Base Layer. Each pattern has been thoroughly tested by Melissa and her team of active testers so you can be confident that they are well thought out and will do what they are meant to do - help you exercise in comfort and style. 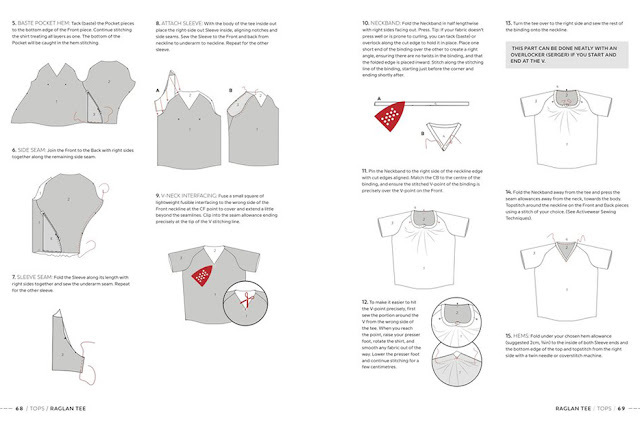 The instructions for each pattern are clearly written, with helpful graphics for each step. There are also stunning pictures of the finished garments to not only inspire you to make them, but to get out and use them as intended! 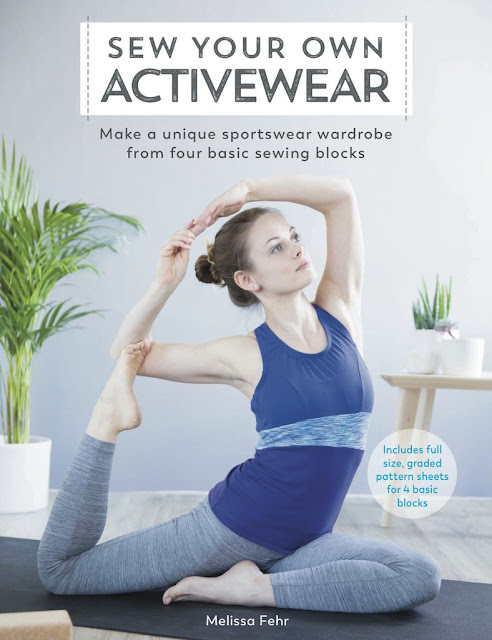 So whether you are looking for patterns to help you get active or just some beautiful everyday clothing, this book has you covered! Our Lycra Spandex fabrics are perfect for most of the patterns in Sew Your Own Activewear and our Sweatshirt Fleece & French Terry fabrics are great for the Hoodie. For casual wear (when you don't need the fabric to wick away the sweat), our Cotton Lycra fabrics will also work for most of the patterns. We have a signed copy! of Sew Your Own Activewear to giveaway to one lucky reader, along with 3.5m of our Lycra Spandex fabrics (enough for a top pattern and a bottom pattern) to get you started! Thanks to Melissa for providing a signed copy of her amazing book! To enter, simply add a comment below with your email address and state which of the fabric designs below you would like! We will draw one name at random on Friday 20th April at Midday and announce it in the comments of this blog. Only one entry per person, comments must contain an email address and a chosen fabric to be entered into the draw. 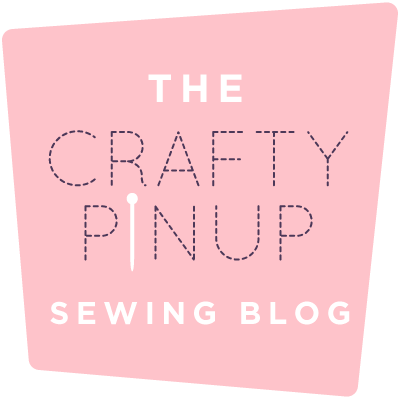 All entries will be added to the Girl Charlee Fabrics Newsletter. Black with red dots! Would love to improve my gym clothes! I've read good things about this book and love the spots. What a great prize! Would love the spotty fabric! It's a great book which I would love to add to my collection and would use fabric 2! I’ve always been scared of the idea of seeing activewear but also so very intrigued. What a fabulous opportunity. 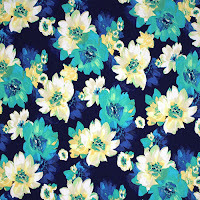 Teal Green Blue Floral on Navy Single Spandex Knit Fabric. Fabric choice 3 please! Such a great fabric. All my fitness clothes are black or grey....the orange flowers (no. 1) would definitely brighten things up ! The Orange Mustard Navajo is gorgeous! 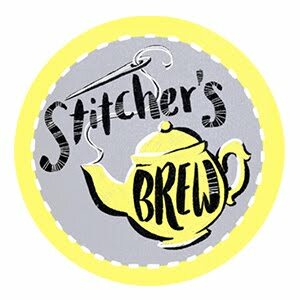 I am very much enjoying sewing with stretch fabric and would love the blue floral please. This would be a wonderful addition to my sewing library and skills. I would like the blue floral fabric please. I'd love to have a go at activewear! Decisions, decisions! All fabrics look great but love the blue flowers. Would love book to make own active wear and I can ditch the worn to death baggy stuff I wear to yoga! Having first worn really bright leggings for running in the 1980's I am loving the return to funky fitness wear. I have never made fitness wear so would love the chance to win this wonderful book and some of the orange flowery fabric. Magenta grey ethnic diamonds. I am not comfortable posting my email address on a public page any more. No problem, if you could email us (sales@girlcharlee.co.uk) to confirm your entry. Not very active but would love to be inspired by this book so I welcome the chance to win this book and, hopefully the red spotted fabric. I really want to get my hands on this book! My choice would be fabric choice three! Hi - I would love the blue flower print please. My email is daniellejames77@hotmail.com thanks! Love this offer and having recently joined a gym, it would be great to sew my own workout clothes. Fabric choice number 3. Congratulations Lynne, you are our winner! I will email you to get your details to send you your prize! I've got this book on my amazon wishlist, it looks fabulous! This book looks great! I love the look of number 4... the orange and red faux snakeskin! The teal green blue floral would be perfect for some yoga wear. Never done any active wear before. I love the spotted fabric. Fijunk@hotmail.co.uk the white and blue flower print is lovely. Maternity active wear is hard to find and crazy expensive! Maybe if I make active wear that fits I'll use it and get active. The blue and white flower fabric is fab. Love the idea of "lounge" wear and making own for once. 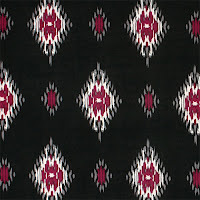 Prefer the black with red spot fabric. I'm a disabled mum and really need to get active so I can attempt to keep up with the kids, I would love to make some active wear in the blue floral fabric, I'm sure the pretty fabric and clothes that fit well will give me the encouragement that I need! I love the retro red dots! I would choose either of the floral fabrics, I absolutely love florals. Oh my goodness, such an awesome giveaway! 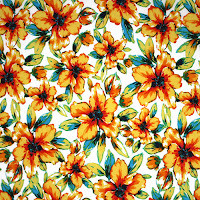 I LOVE the bright orange floral fabric - so happy and sunny looking! Crossing my fingers! This book is in my wish list so I'll cross my fingers that you'll pick my name. And I've been eyeing your orange snakeskin fabric for a while! Thanks for a great giveaway. 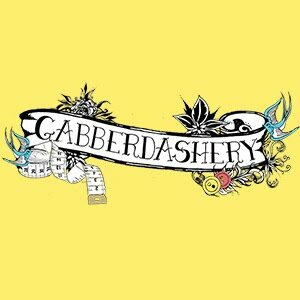 I would love the challenge of making my own gym gear. Melissa's book sounds just what I need. 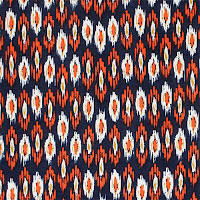 I love the navy mustard and orange print- fabric 3. Great draw. Fingers crissed! This book is also in my wish list. 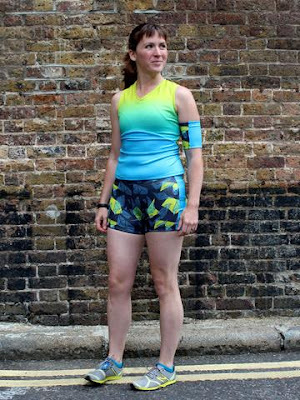 Love the idea to make my own activewear and also the orange Navajo fabric (probably for a short or a top). The last fabric! I love polk a dots! I also love to workout and once my daughter graduates in May I will finally have time to learn how to make my own activewear! This book looks fab. Black and red dots for me please! The book looks great, especially for a beginner like me. Great to read that someone else was thinking more along the lines of "loungewear". Shh! Don't tell Melissa! 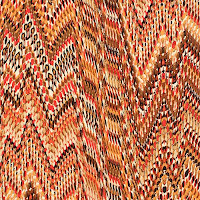 Some leggings would look great in the orange Navajo ethnic knit print (choice 3). 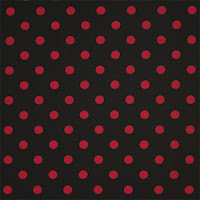 sewstainability@gmail.com and I would choose the fabric choice number 6 - the red polka dot fabric. Fabric 2 would be lovely thank you. What an amazing giveaway the polka dot fabric is lovely. The blue and white flowers please! My email is rachelalmost@gmail.com. Congratulations to Lynne Mcleod, you are our lucky winner! Thanks to everyone for taking part, we have another giveaway for the Tilly 'Stretch!' book so please try again! If it’s suitable the “Plum Blue Feather Palm on Blush Double Brushed Jersey Spandex”. If not, the polka dot! Ikklepiranha AT gmail D.O.T com.